Most dryer manufacturers recommend that residential dryer vents be cleaned every year or two to prevent fires. Some insurance companies even require it. 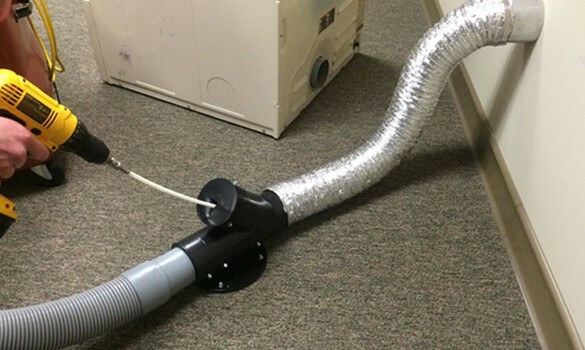 Some dryer ducts need cleaning even more frequently due to their structure or amount of use. Clothes dryers are the biggest fire hazard in the home, primarily due to lint buildup in the dryer ductwork and failure to clean the airways and ducts. According to the Insurance Journal, “failure to clean” is the number one cause of dryer fires. Proper dryer duct cleaning, also known as dryer vent cleaning, can prevent many of these fires. Clogged dryer ducts can force the dryer to take up to three times longer or more to dry clothes. Cleaning can significantly reduce utility bills and prevent future dryer repairs. Lint and dust not only collect on the lint trap, but also within the dryer chassis, around the dryer, and in the ducts that carry the lint from the dryer to outside. Why Do Dryer Vents Need to be Cleaned? Clothes dryers require an open pathway to vent the hot air, moisture and gases resulting from drying laundry. This pathway, the dryer duct, can become blocked by lint accumulation. The duct must be cleaned in order to exhaust the approximate one-gallon of water per average load. Lint buildup and blockages also waste significant energy. With gas dryers, they can even result in carbon monoxide poisoning. 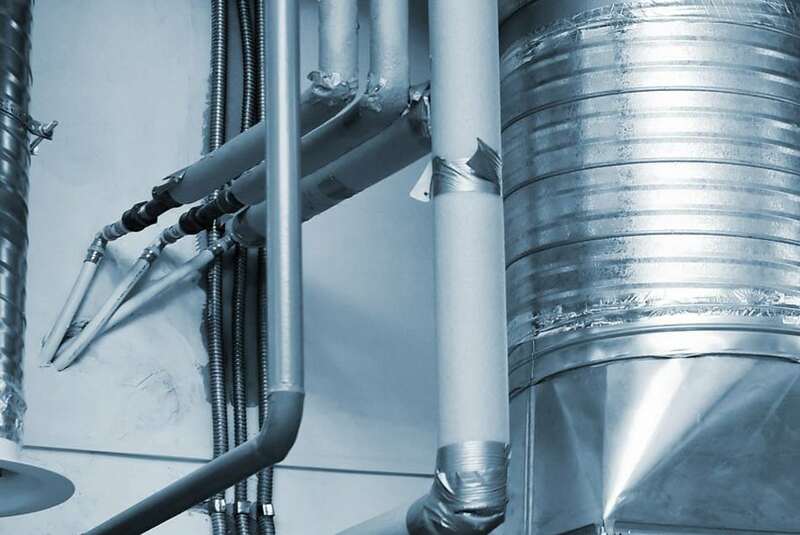 With the growing prevalence of dryers located further from outside walls and on upper floors, the exhaust needs to travel a greater distance and has a less direct pathway from the dryer to outside. 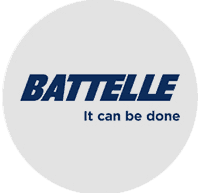 This increases the risk of obstructions and lint buildup. 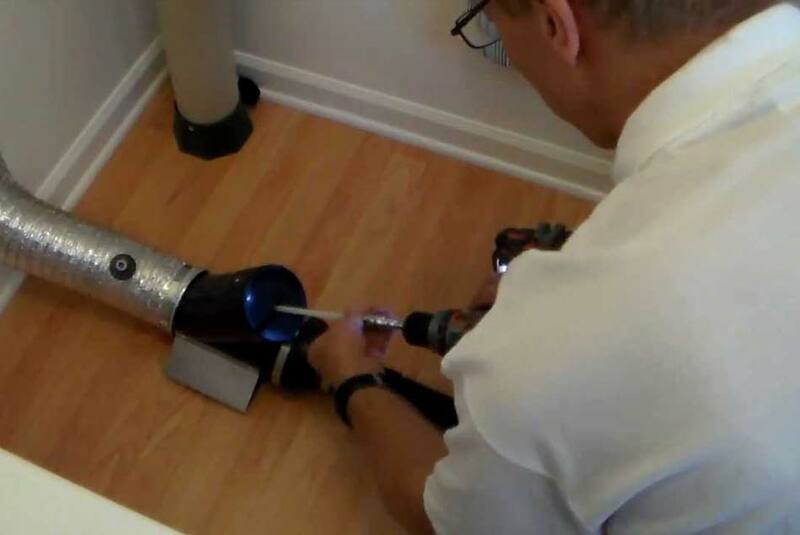 Our technicians are top-notch dryer vent cleaners who follow the highest standards in the industry. For a single residence, the cost for a dryer vent cleaner is $149. We don’t add any upcharges or hidden fees. If you are a property manager, HOA manager or owner in a townhouse or condo with multiple units, contact us about bulk pricing. Whether you have questions, are ready to schedule service or would like a quote for a multi-unit property, we’re happy to help. Clean the lint screen before or after every load. Avoid using fabric softener sheets which leave a chemical coating on the lint screen. If you can’t part with them, wash the lint trap with warm soapy water and an old toothbrush every few months to remove this film. Next time you look behind the dryer for that missing sock, also check what connects your appliance to the vent in the wall that leads to the duct. If it’s a plastic or a foil accordion-style connection, it’s a good idea to replace it with a metal duct, of the shortest length possible, if it is practical to do so. This won’t sag so lint is less likely to collect inside it. Clean out lint and dust behind and around the dryer. When you’re dryer is running, head outside to look at the dryer vent, if you can access it. Check if you see or feel exhaust air. If not, the vent or exhaust duct may be blocked.